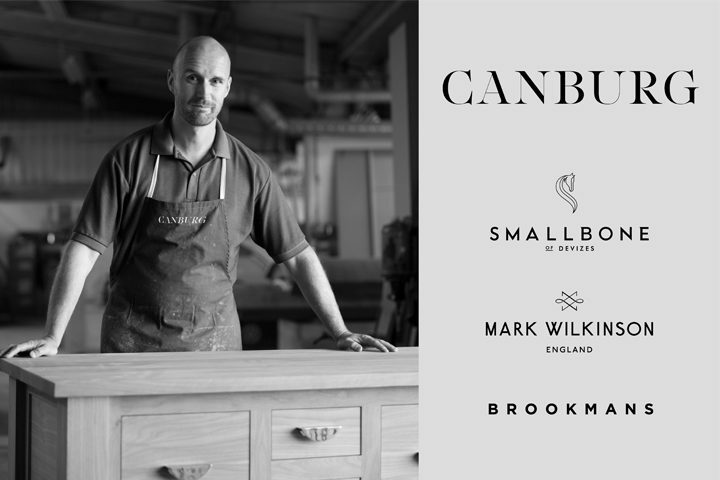 Parent company of Smallbone of Devizes, Mark Wilkinson and Brookmans Canburg has filed a notice of intention to appoint administrators, according to Sky News. The news organisation has reported the luxury group is about to appoint the accountancy firm Grant Thornton. Leo Caplan purchased Smallbone and Mark Wilkinson in 2009, in a pre-pack deal following the collapse of the luxury kitchen chain. He invested more than £10million into the company, returning the business to profitability. Following a restructure, the group EBITDA was £2.1million from sales of almost £30million in the 12 months to June 30, 2013. Canburg received an investment from Business Growth Fund of £8million for a minority share in the business in 2014. It was to allow the creation of 40 jobs at the company’s headquarters in Devizes, adding to 170 positions in the UK, plus jobs overseas where Canburg generated a third of its revenue. Stepping down from the company in September 2018, Leo Caplan was succeeded by Ian Gray who was appointed executive chairman.